Suggested Use: As a dietary supplement, take 1 softgel 1-2 times daily with meals. Contains No: sugar, salt, starch, yeast, wheat, gluten, corn, soy, milk, egg, shellfish, or preservatives. 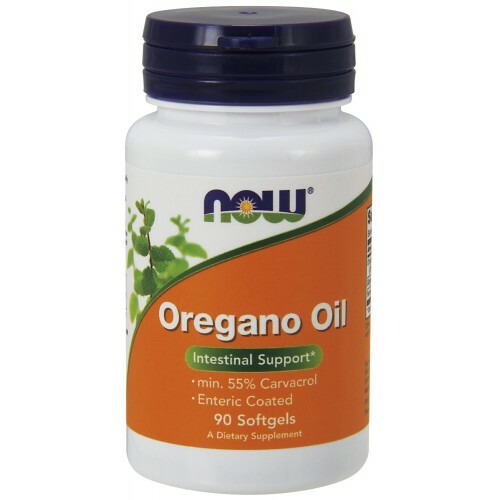 Serving size: 1 softgel, Oregano Oil 181.0 mg(origanum vulgare) (min.55% Carvacrol). Other Ingredients: Extra Virgin Olive Oil, Gelatin, Glycerin, Water, Enteric Coating and Carob.